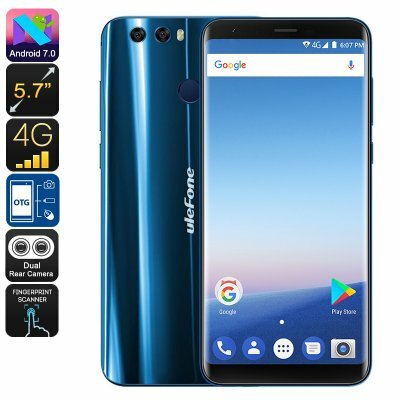 Successfully Added Ulefone Mix 2 Android Smartphone - 13MP Dual-Cam, MediaTek CPU, Android 7.0, 2GB RAM, 3300mAh (Blue) to your Shopping Cart. Take your mobile media experience to the next level with the Ulefone Mix 2 Android smartphone. This small-bezel Android phone features a crisp 5.7-Inch HD display on which it lets you enjoy your favorite films and series in a stunning 18:9 wide-screen ratio. If you’re into movies, games, or Apps – this cheap Android phone is perfect for you. With its Android 7.0 operating system, this smartphone is guaranteed to treat you to a smooth and lag-free user experience. It packs a whopping 3300mAh battery that keeps your phone running throughout the day. For increased connectivity, the Ulefone Mix 2 Android phone supports Dual-IMEI numbers. You’ll be able to slide in two SIM cards and stay connected to both providers at once. This means that you can always be reached on two different phone numbers. The Android phone furthermore supports 4G, meaning you’ll be able to access the internet no matter where you’re at. With its sophisticated processor from MediaTek and 2GB RAM, this Android phone tackles all basic smartphone features with ease. It even comes with a 13MP Dual-Rear camera that lets you shoot beautiful pictures and 1080p video of upcoming parties and adventures. 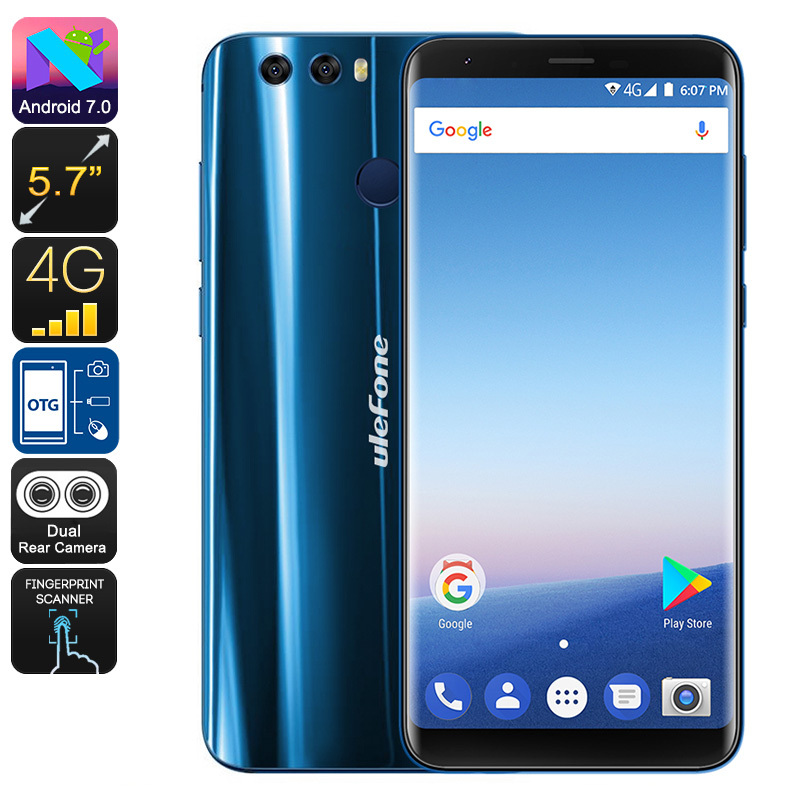 The Ulefone Mix 2 smartphone comes with a 12 months warranty, brought to you by the leader in electronic devices as well as wholesale Android phones..